Do you know how convenient it is to have a best friend whose workplace has a rooftop just off Oxford Street? Like 5 minutes from my work!! 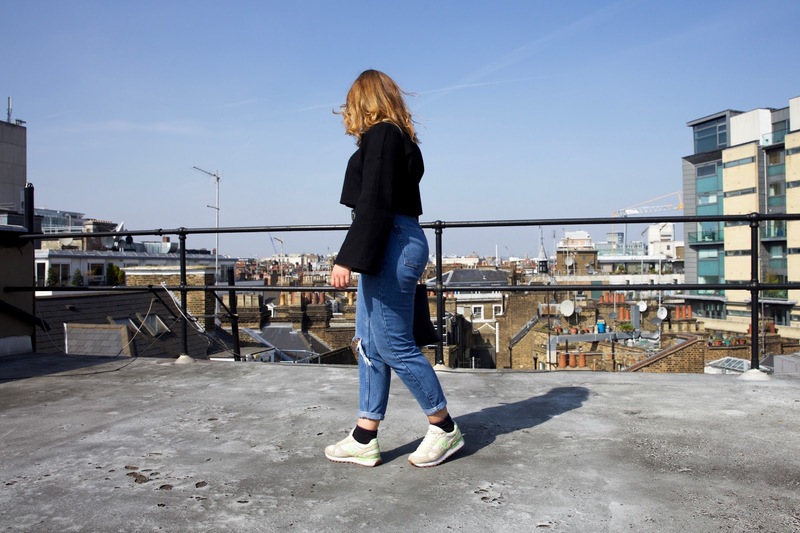 I literally spent one lunchtime last week sitting in the sun and taking blog pics on the roof... talk about that sweeeet lifffe. Lord knows I need more of that this summer. Looking at these pics, I got that Kanye song in my head 'Touch the Sky'... & YOU GONE TOUCH THE SKY BABY GIRL! !